Days before I bought a launch-day GameCube, I bought a GameCube game. Super Monkeyball, if you're curious. It's not unusual to be able to buy new games for a new console before you can buy the console itself. 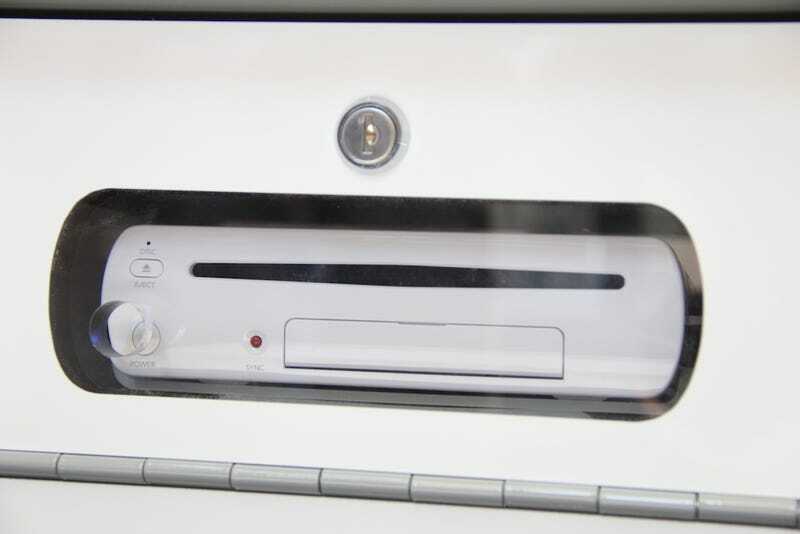 The evidence is mounting that you'll be able to do so next month with some Wii U games. Nintendo's new console doesn't officially launch until November 18, but retailer GameStop is listing several games for release earlier in the month. A writer for The Examiner rounds up a list that includes Mass Effect 3 for November 5 and Assassin's Creed III for November 13. Can we trust the GameStop listing? I had started looking into this last week after hearing that the Wii U version of Call of Duty: Black Ops II might be available on November 13, the day the PC, PS3 and Xbox 360 versions will be out. Activision PR says that's wrong and that we should expect the Wii U's Black Ops II on November 18. "We have communicated November 18; and we also know that our launch titles may be available prior to that date," a company rep told me. "But in case something changed, we thought it best to stick with communicating the launch date date. So, on November 13, indeed, Ubisoft titles may be on store shelves."